Manchester Airport is the global gateway to the Northern Powerhouse and the largest airport outside of London, with more than 210 destinations served by 70 airlines. The airport is worth £1.87bn to the regional economy. Manchester Airport MD, Collette Roche believes ‘the time is now’, for the government to ramp up its commitment to the Northern Powerhouse vision. Talking about the next phase of the airport’s £1bn Transformation Programme, Collette said: “We are moving forward with this investment because we have confidence in the strength of the Northern economy and the potential for hundreds of thousands of jobs to be created in the coming years. Collette pointed to rail as a key driver in transformational improvements in productivity and growth. She believes a clear case had been made for investment in Northern Powerhouse Rail, which will boost connectivity between the North’s leading cities and Manchester Airport. 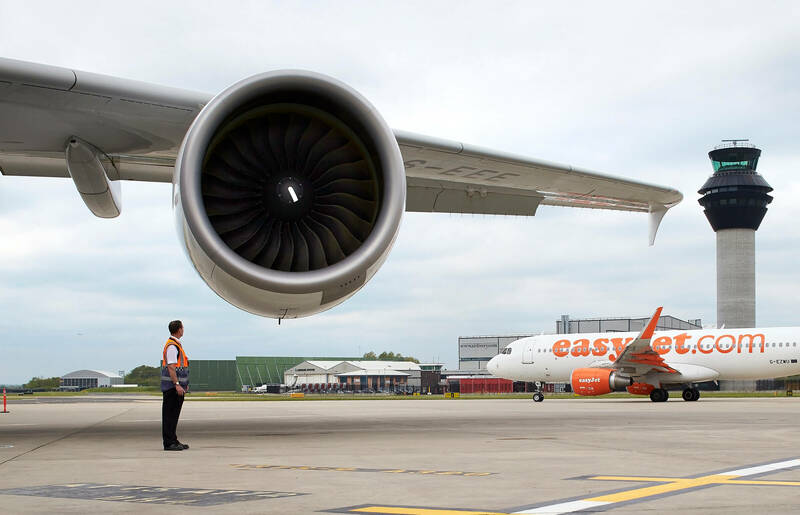 Adding 2.7m passengers over the past 12 months, representing growth of 11.4%, sees Manchester airport handling flights for more than 26 million people. 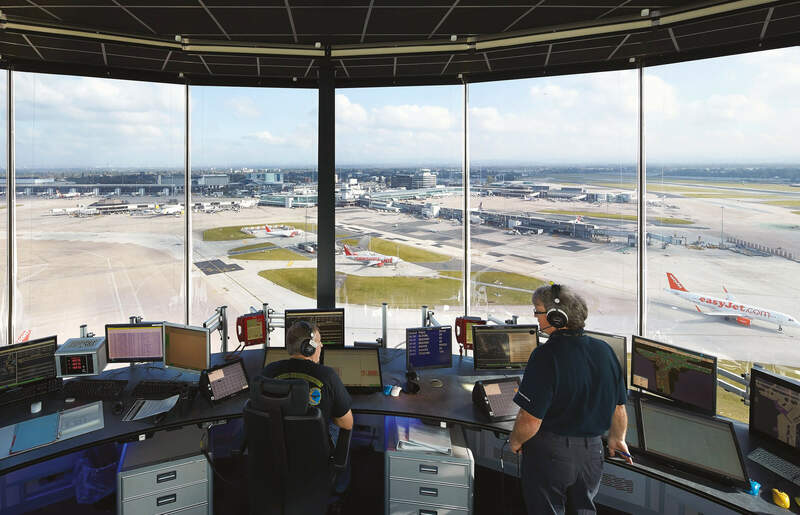 On top of new US routes, Manchester Airport has also secured frequency increases to its Chinese routes, boosting the Northern Powerhouse’s links with Beijing and Hong Kong – key destinations in the global economy.